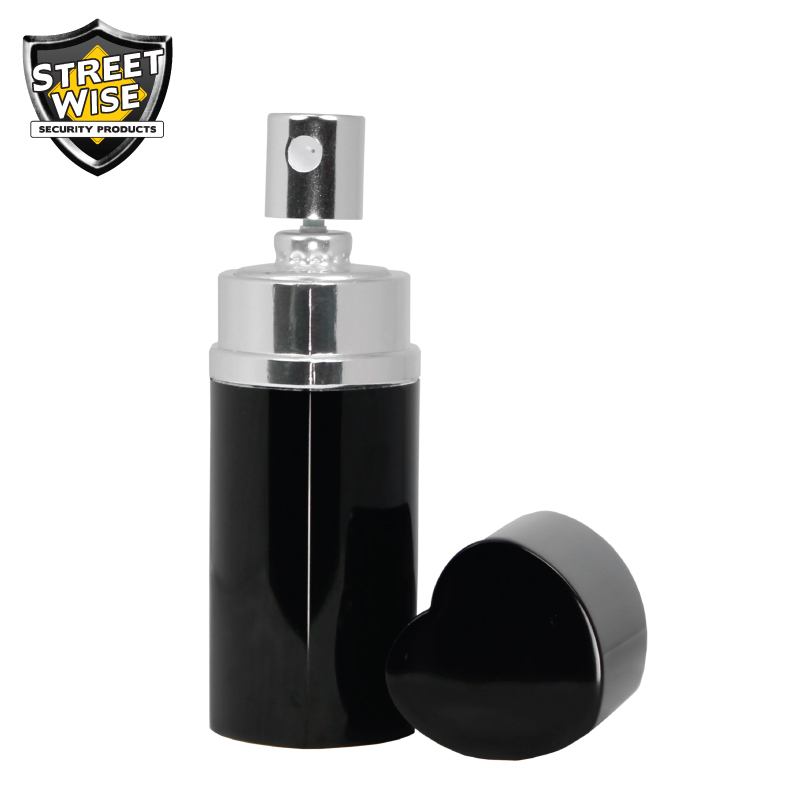 This 3/4 oz. 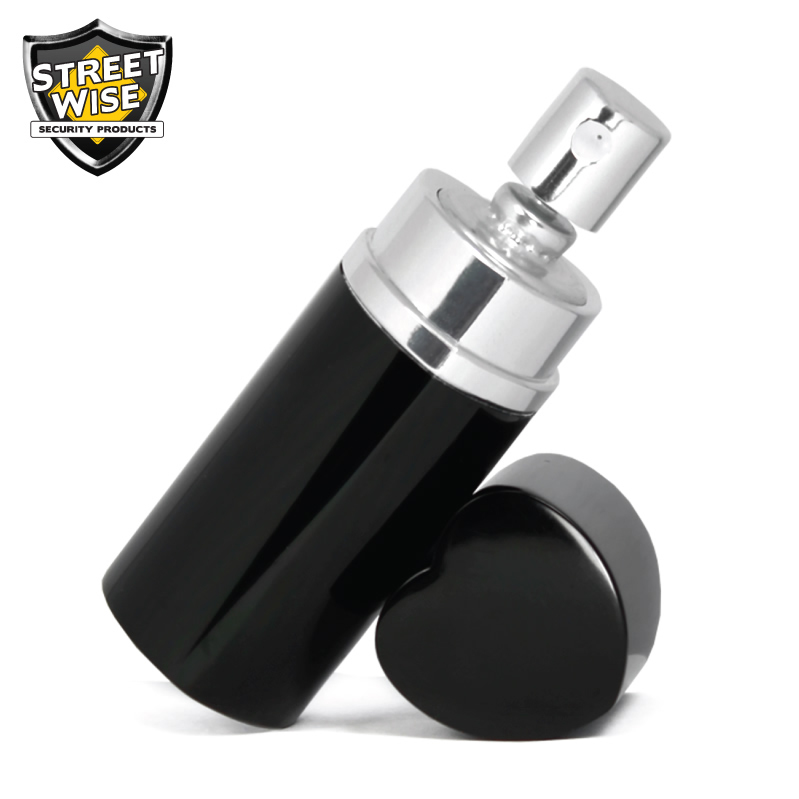 Streetwise 18 pepper spray comes encased in a heart-shaped shell with a heart-shaped lid/safety cap. 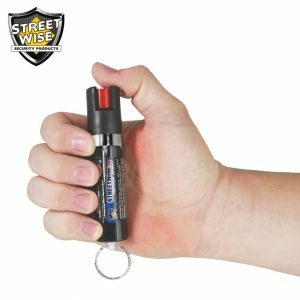 Protecting yourself and loved ones with a pepper spray is an excellent idea as you can defend from a distance without causing permanent harm. 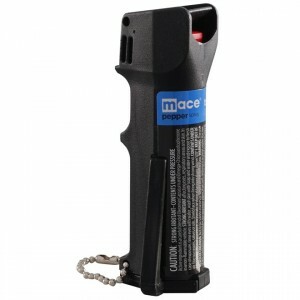 Pepper spray is one of the best non-lethal weapons on the market today. 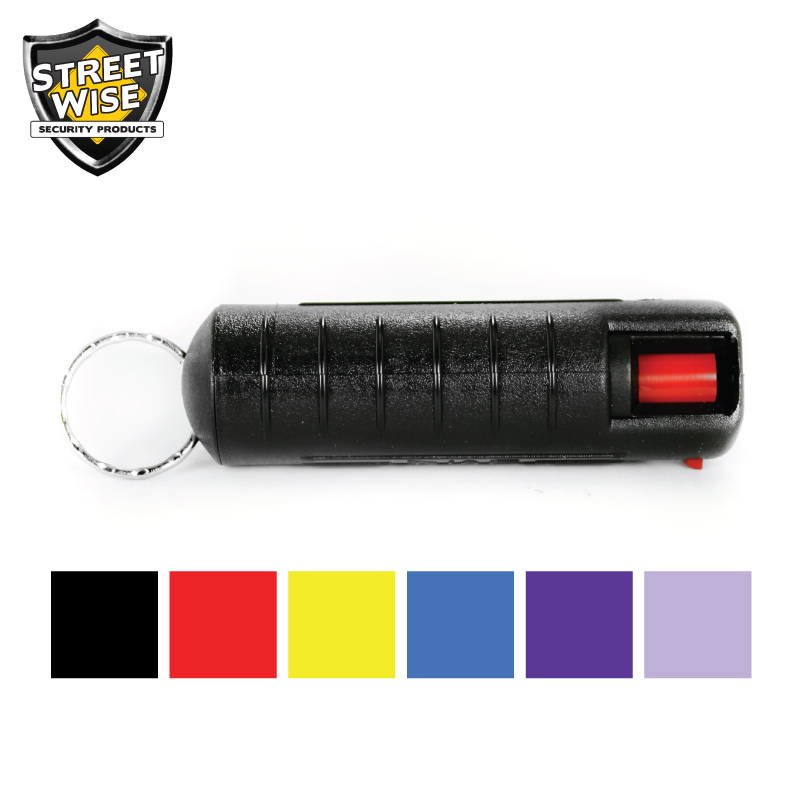 However, how can you know which pepper spray is the most effective? 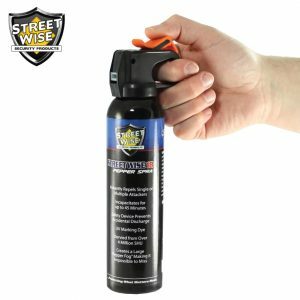 Various pepper spray brands on the market are making false marketing claims, but you can stay away from these products if you consider the unbiased results of an independent laboratory. 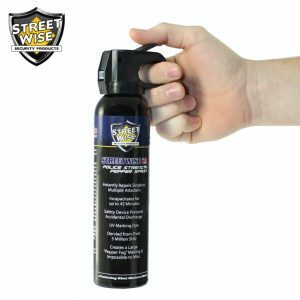 An independent laboratory has examined our Streetwise 18 Pepper Spray, and they found a CHR of over 180,000 SHU on it, making it as the hottest and most effective self-defense spray on the market today. 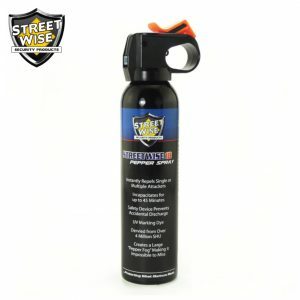 For comparison, the independent laboratory found an average heat of 123,000 SHU from competing brands, making Streetwise 18 over 46% hotter than the competition. 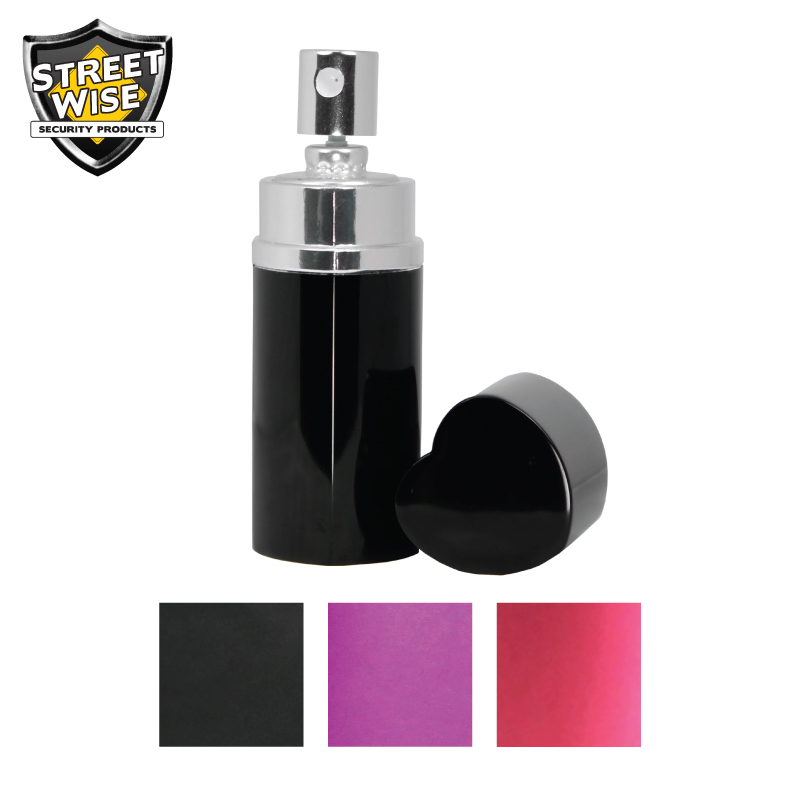 Our pepper spray is so compelling that it can disable an attacker for up to 45 minutes but without causing any permanent harm. 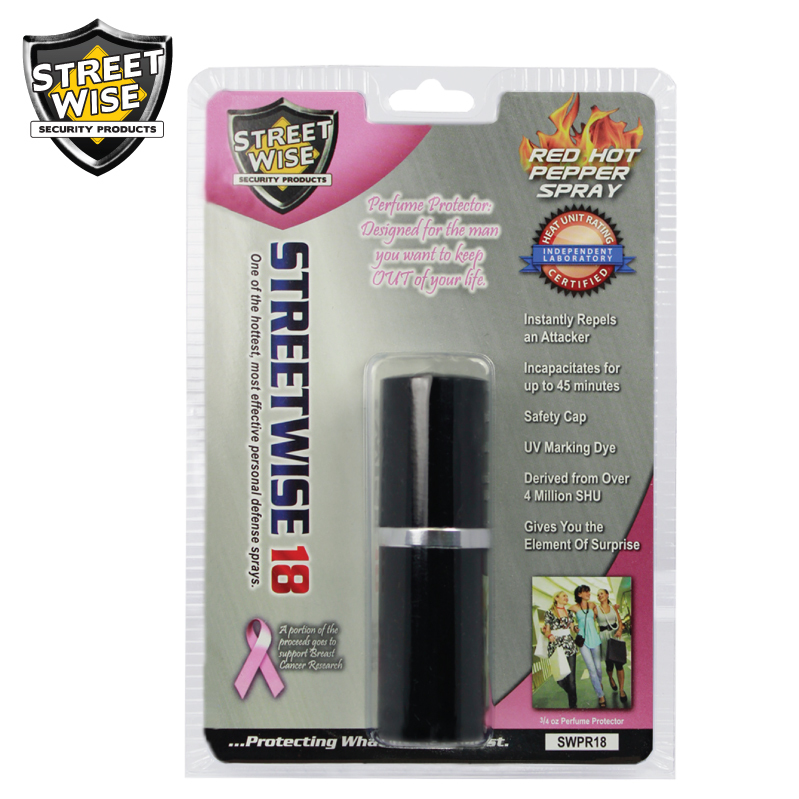 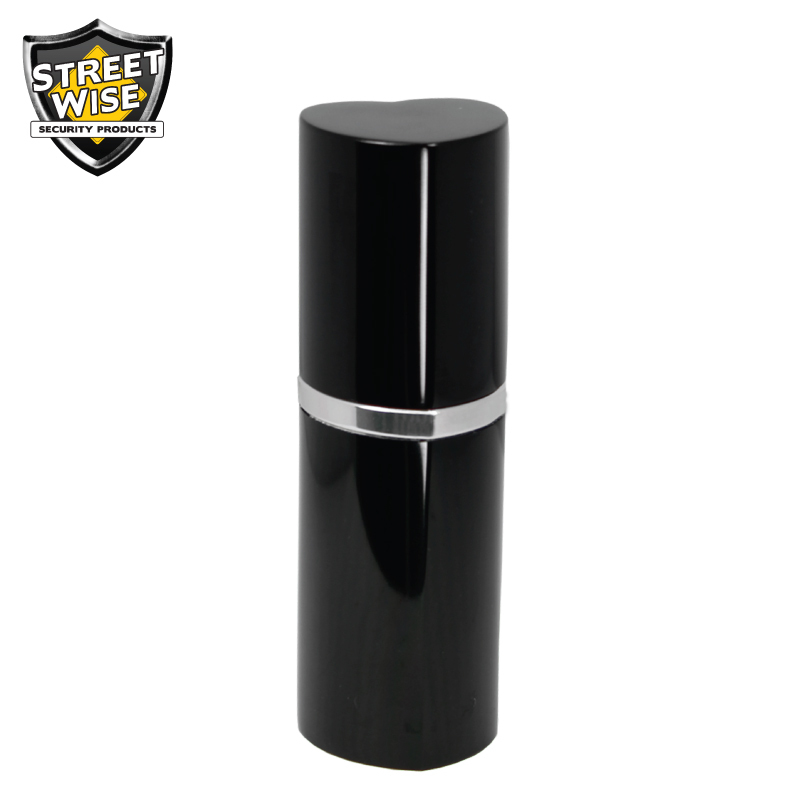 Protect what matters most to you with our Streetwise 18 Pepper Spray, the pepper spray brand that has been trusted by self-defense enthusiasts.